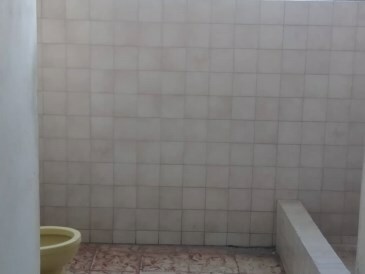 REAL BARGAIN! 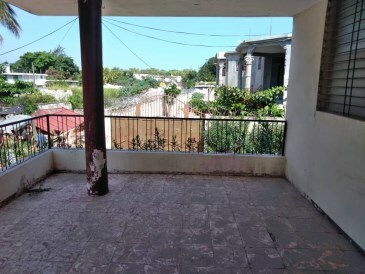 Amazing Opportunity For Sale In Delmas 33!. 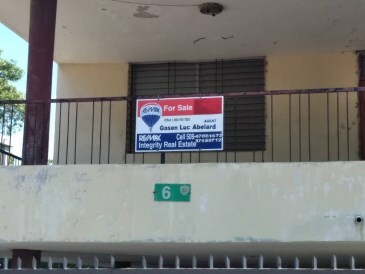 This is a real bargain for any investor. 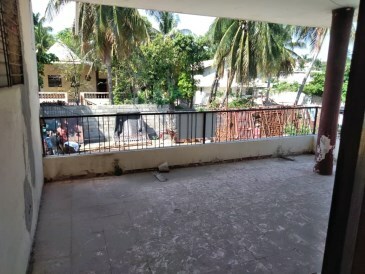 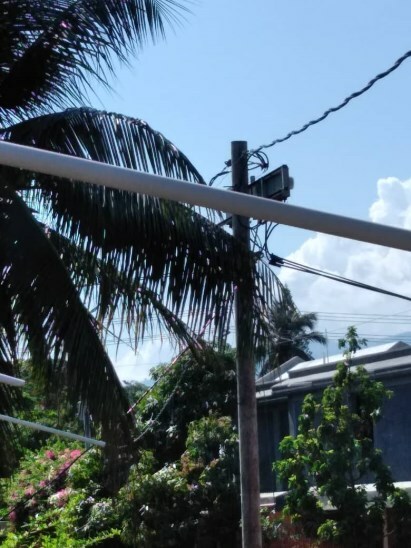 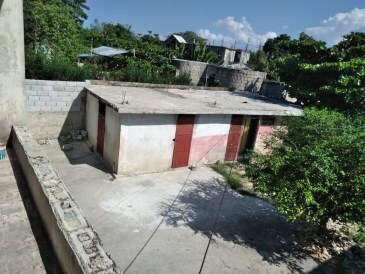 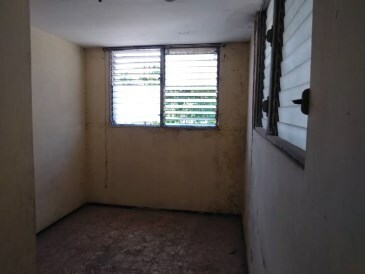 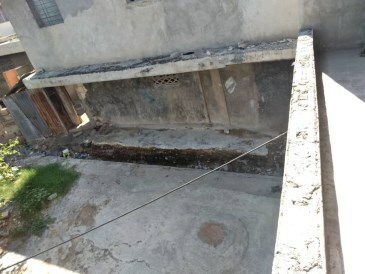 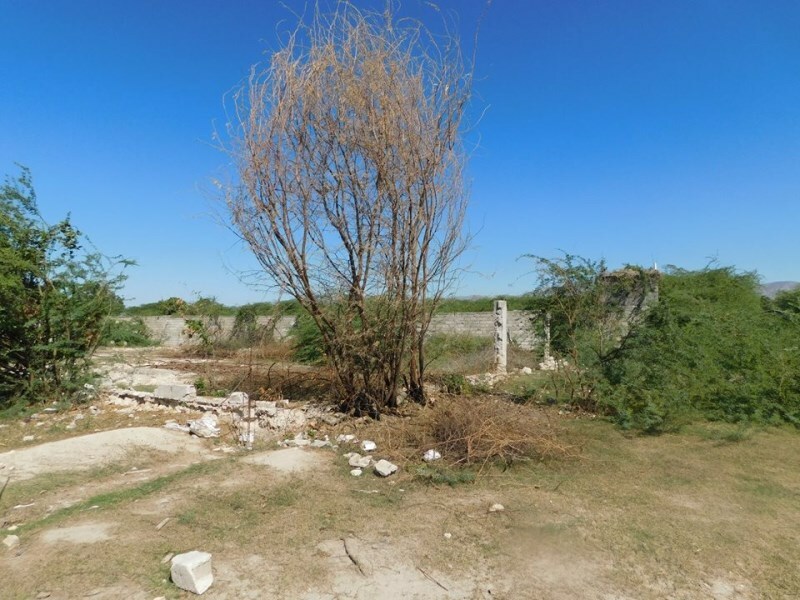 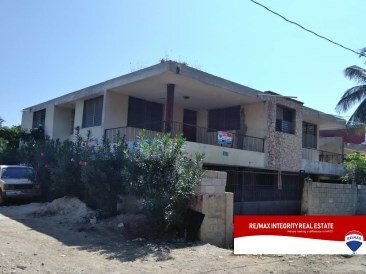 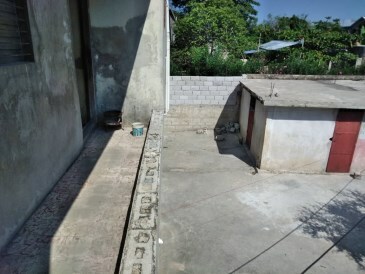 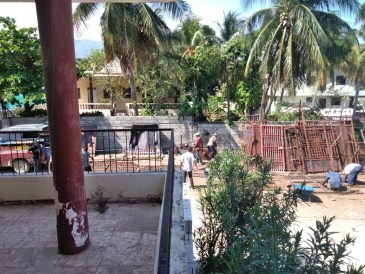 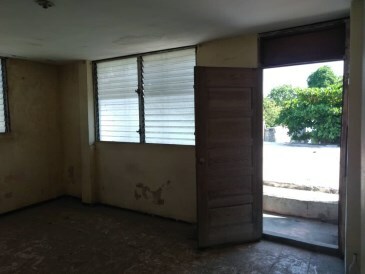 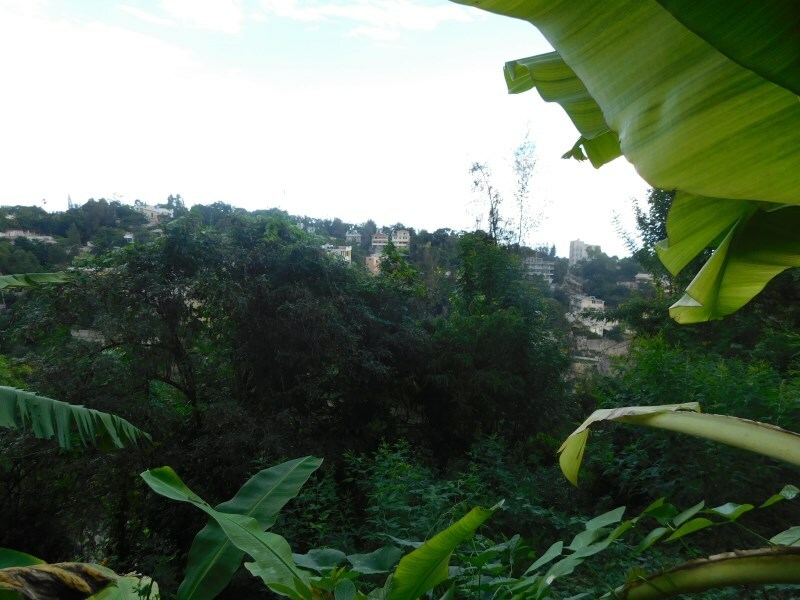 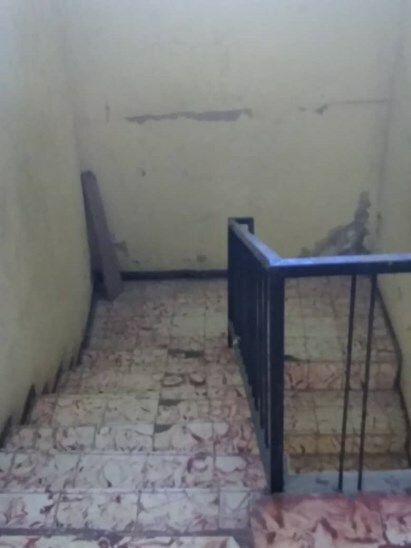 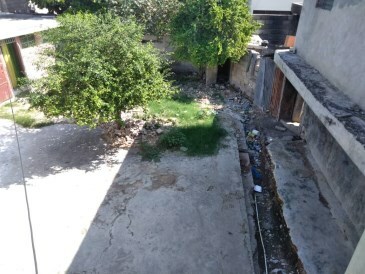 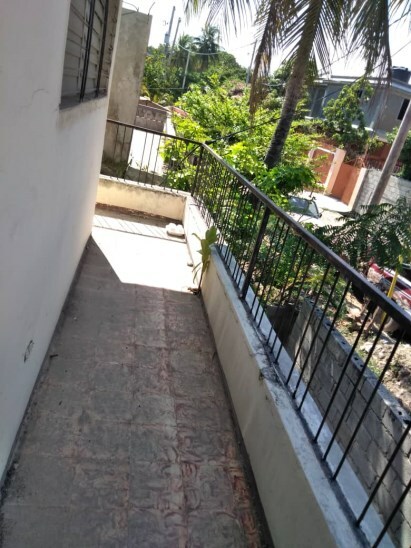 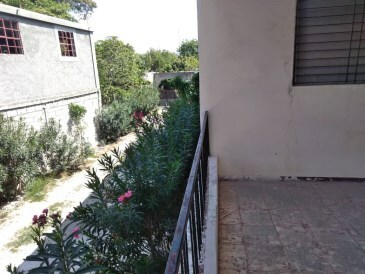 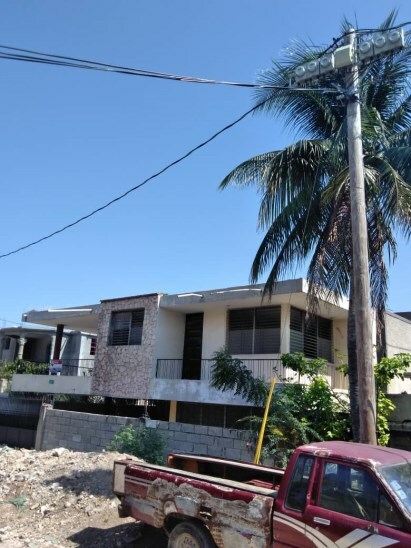 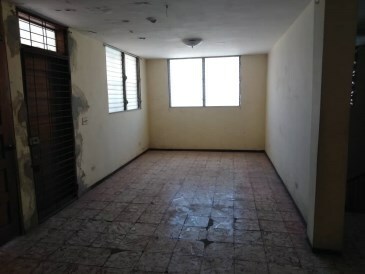 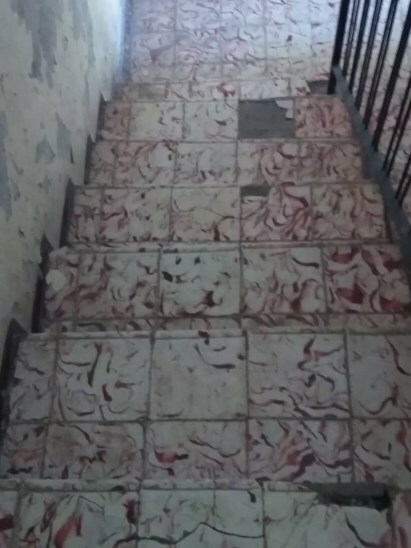 Located in an accessible area in Delmas 33, this property is a huge opportunity! 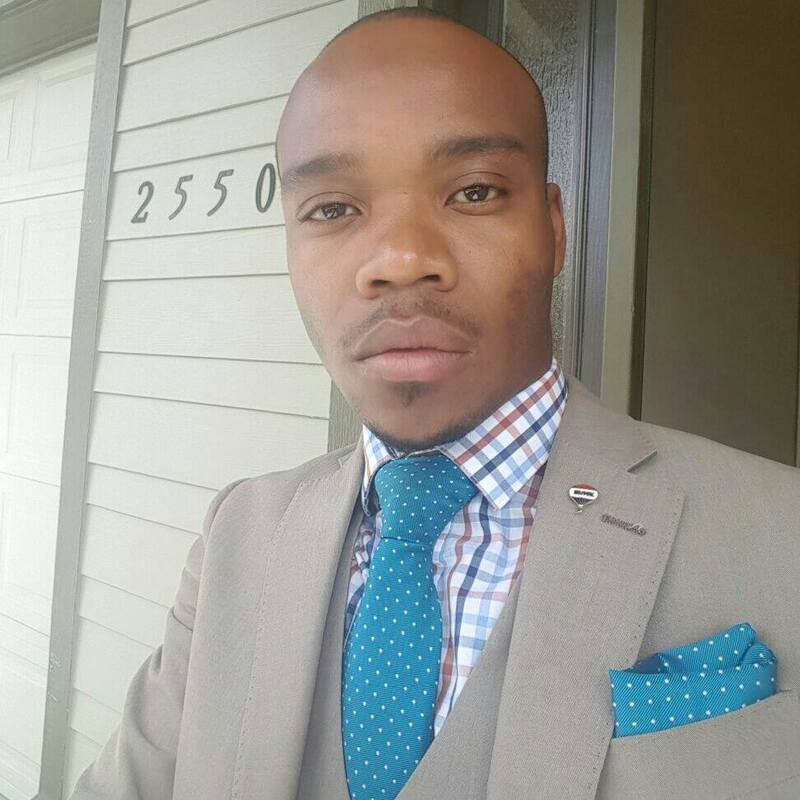 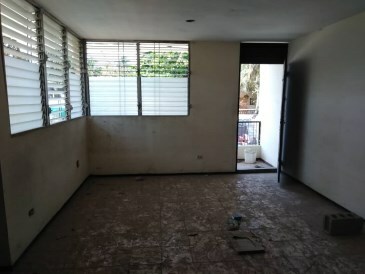 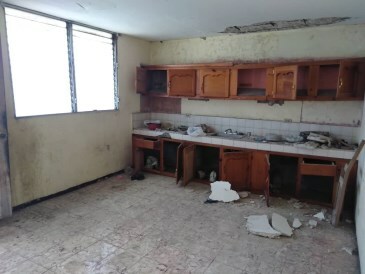 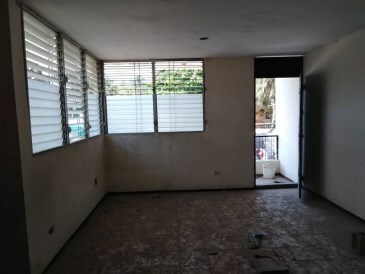 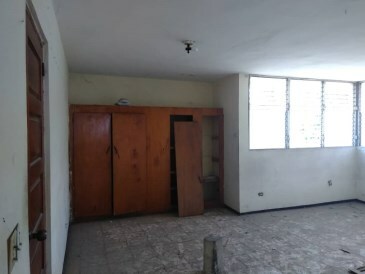 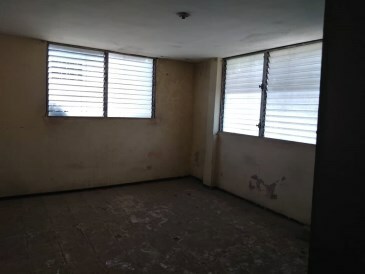 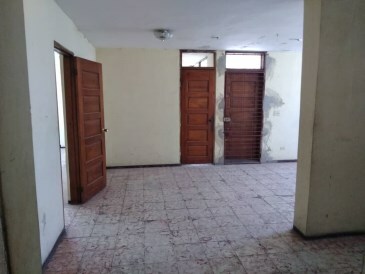 This two-story and two-apartment property can be a real cash flow for specially his location and the renovation opportunity.